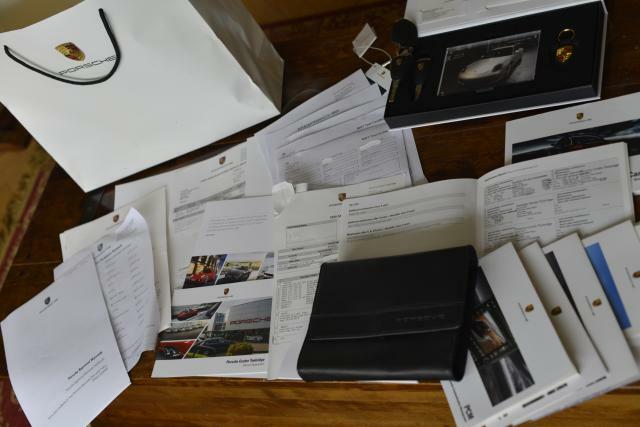 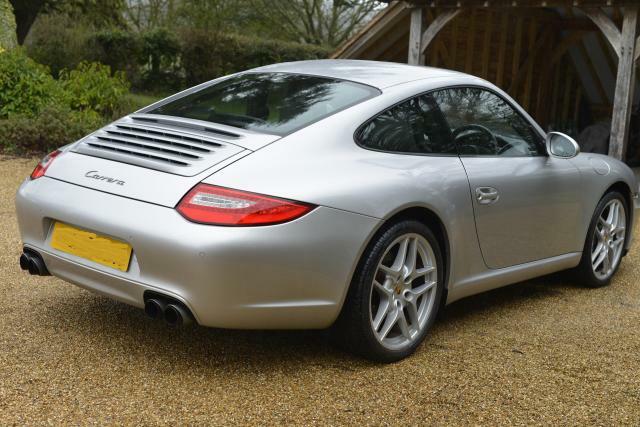 Additional information Full Porsche Service History, major service & MOT just completed (March 2018). 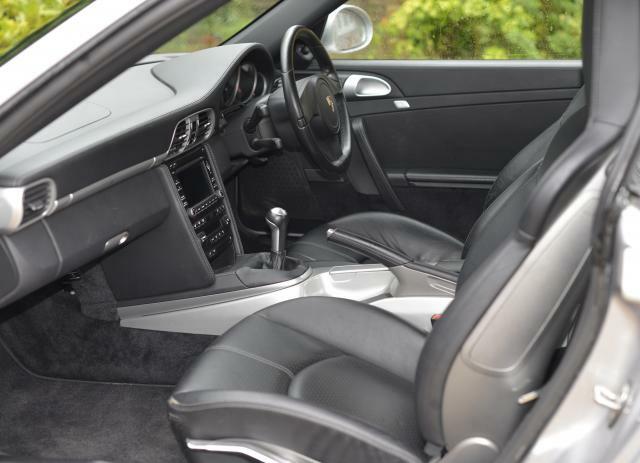 Extended leather interior, Switchable exhaust, Heated seats, Xenons, SatNav etc. 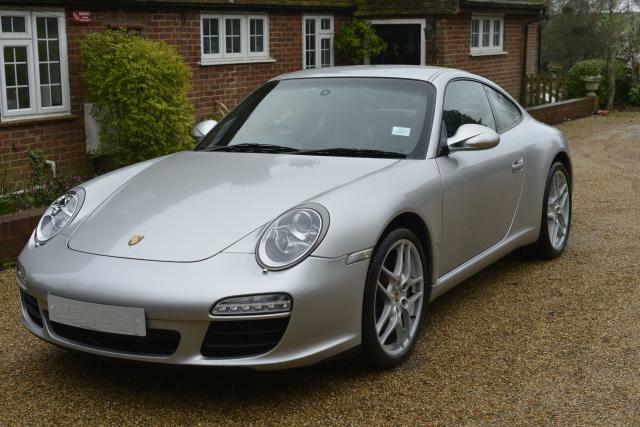 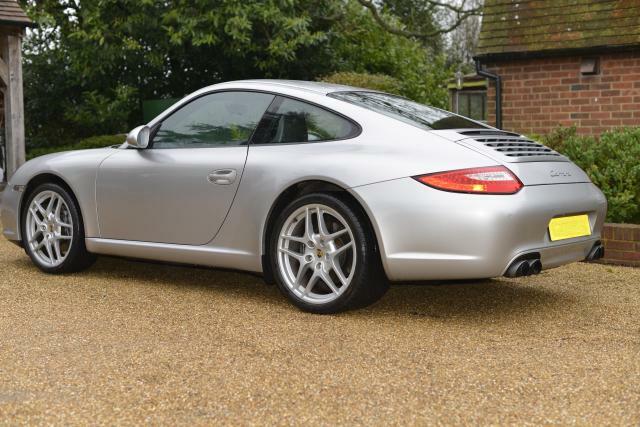 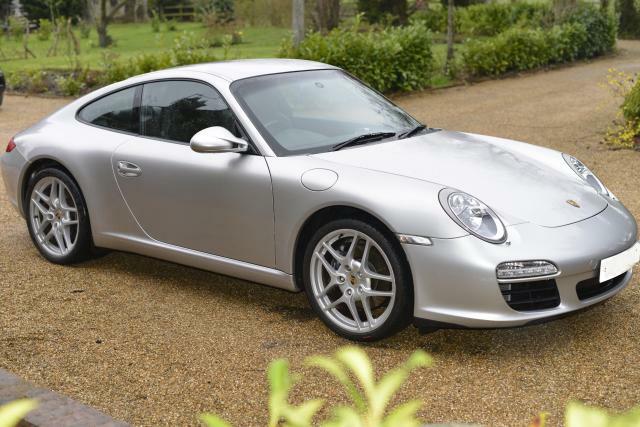 Bought as Approved Used from Porsche main dealer.